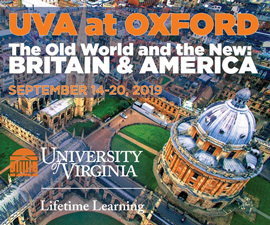 In June, thousands of alumni will return to the Grounds to reconnect with classmates and friends during Reunions. Those who have not visited the University in a few years will undoubtedly notice some considerable changes to the exterior of the Rotunda. Among other improvements, the building has a new copper roof, now painted white; restored copper cornices; a new 32-pane circular skylight at the center of the dome, known as an oculus; 16 intricately carved Carrara marble capitals that have replaced the old, crumbling capitals; new clocks and dials in the north and south porticos; and a restored plaster Beaux Arts eagle on the ceiling of the south portico. But the most exciting changes to the Rotunda are those yet to be unveiled, those on the inside. After two years of renovation, we are now entering the final phase of a project to transform the most iconic building on Grounds and one of the most important in Virginia and the nation. When the Rotunda reopens in the fall, it will once again serve as the center of student life at the University, hosting classes and offering spaces to students for studying and for socializing. Nearly two centuries ago, Thomas Jefferson designed the Rotunda as a library with classroom space, and purposefully put it at the heart of the University. Since then, it has burned and been rebuilt, and been renovated and repurposed many times. Though it has always remained the physical and emotional center of the University through the years, it has not always played a vital role in the day-to-day lives of students. When Alderman Library was built in the late 1930s, regular student use of the Rotunda subsided, with the exception of a few special events. In fact, many alumni report that they never set foot inside the Rotunda when they were students on Grounds, thinking of it less as a living building and more as a museum that tourists can visit when touring the Academical Village—a UNESCO World Heritage Site together with Monticello. The reopened Rotunda will feature new study and learning spaces for students. What was previously known as the President’s Reception Room—the Upper West Oval Room—will now become a student study area with comfortable furniture. The first gallery will have similar furnishings, and the Dome Room will have more tables and chairs for study use. Rooms throughout the Rotunda will be used for seminars, dissertation defenses and student meetings. The Upper East Oval Room will remain the Board of Visitors meeting room, while the Dome Room will be available for dinners and receptions, lectures and other events. Thanks to the generosity of alumni, parents, students and others who are passionate about UVA and its architectural heritage, we are only $1.3 million away from the original goal of raising $50.6 million for the Rotunda renovation. The Commonwealth funded about half of the renovation, and private donors are funding most of the remainder. 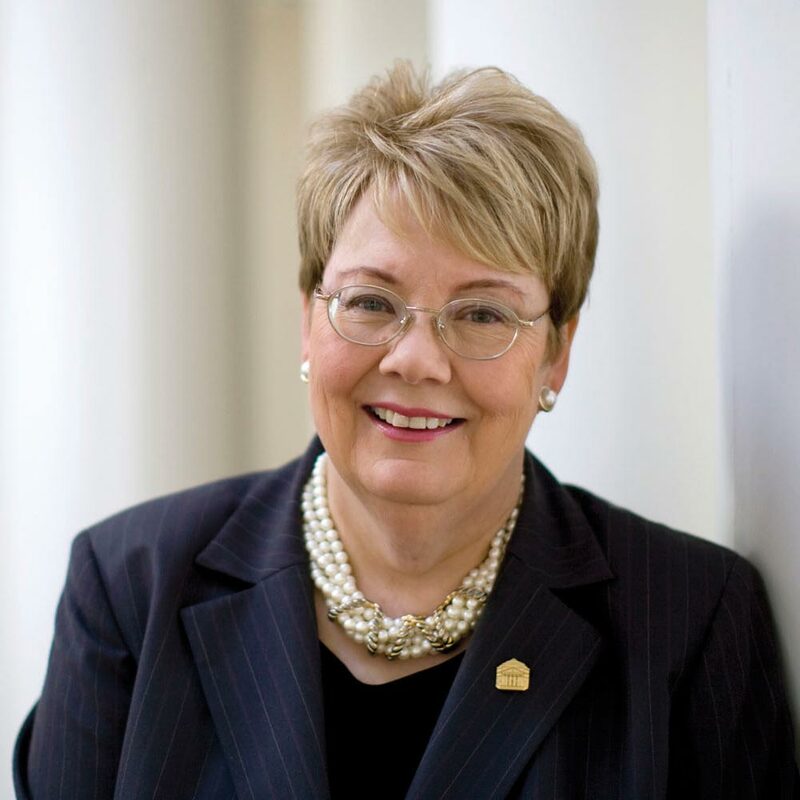 The majority of the gifts have come from “University 200” donors, who are alumni and UVA families who have given $100,000 or more to the project. 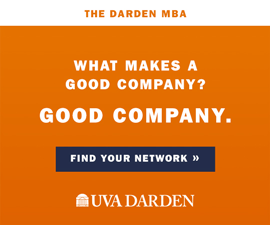 Other significant gifts have come from private foundations and UVA organizations. Restoring the Rotunda is the first major phase of our larger Jeffersonian Grounds Initiative, a project to renovate all of the original University buildings and Grounds and care for them in perpetuity. This effort is an important part of our preparation for the University’s bicentennial, which is now less than two years away. The celebration will begin Oct. 6, 2017, to coincide with the 200th anniversary of the laying of UVA’s cornerstone, and will continue until 2026. The Rotunda is a building that manages to be both simple and majestic, combining a reverence for the past with a vision for the future. The building symbolizes what the University contributes to our world—conserving the past for future generations and preparing those generations to face a future they will help form. 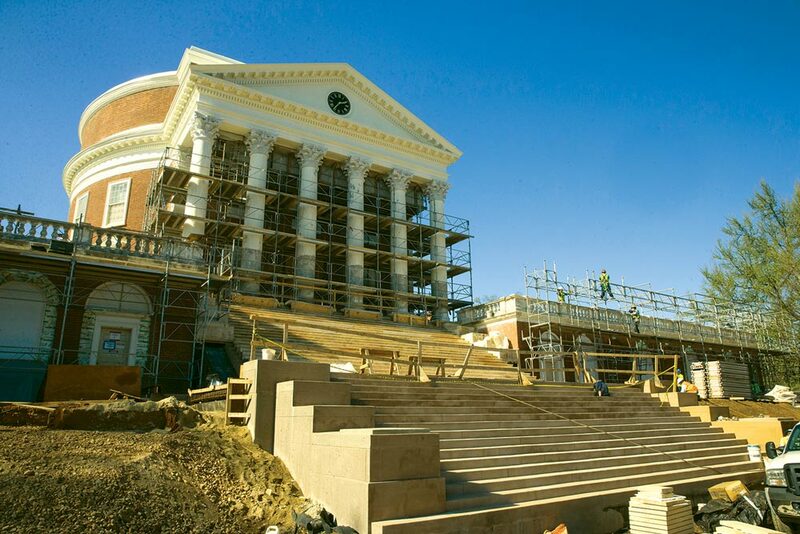 As we prepare for UVA’s bicentennial, and for its third century of excellence as one of the world’s premier universities, the Rotunda renovation and the larger Jeffersonian Grounds Initiative will ensure that Thomas Jefferson’s Academical Village, praised by UNESCO as a “work of perfection,” remains the centerpiece of life at the University.